This week in Vainglory News, we have a handful of teasers surrounding Vainglory Update 3.9, SEMC’s post-platform vision, an upcoming developer livestream, a public tutoring scrimmage, and our recent favorite community content. Read on to see what you’ve missed this past week in Vainglory News! The Winter Season is right around the corner and with it arrives Update 3.9. Take a look at what we know so far about next week’s update. The Gythian prince debuts in Update 3.9 with his hands full of Arcane magic. 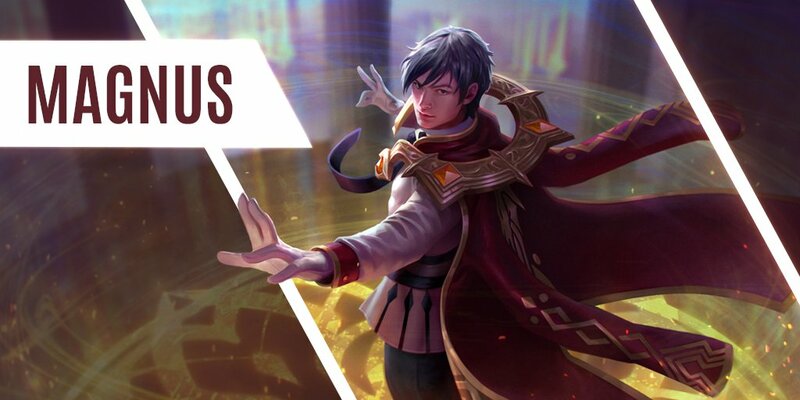 Leave us a comment below predicting Magnus’ abilities and playstyle! Vox sold his now-outdated Beats to ice out his sister. 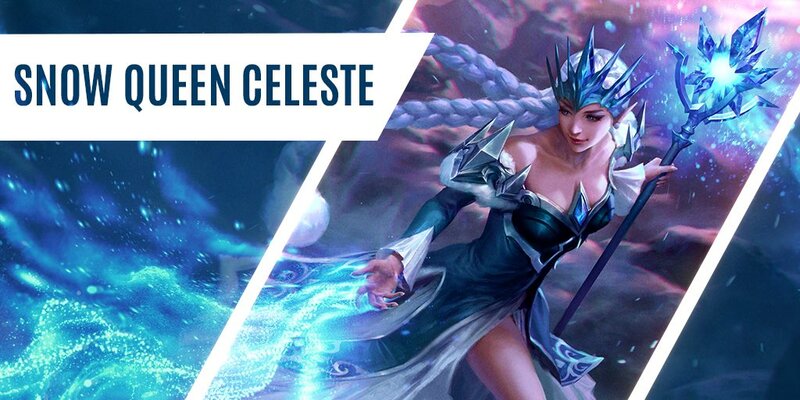 Snow Queen Celeste brings an entirely new theme to Celeste’s ninefold skin lineup, with revamped ability animations expected. Is Ardan next? A new item coming in Update 3.9 was shown in action on Twitter. It appears to function as an anti-burst damage item (move over, Slumbering Husk), but the official item name and details have yet to be released. Remember this moment as the only time Petal will ever survive a fight. Ever accidentally tapped a notification or received a phone call during your Ranked game? Before, re-opening the Vainglory app would require the game to be reloaded. Now, in Update 3.9, the game will actively run in the background, allowing you to resume your match without having to sit through the loading screen. Rejoice! 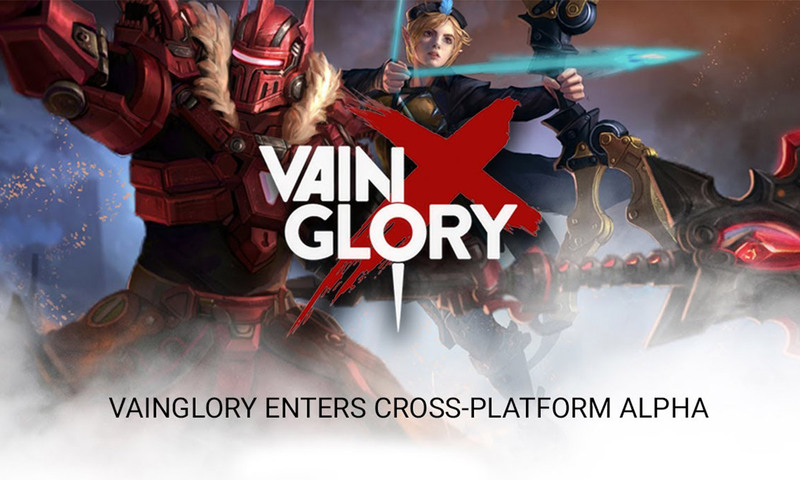 This week, SEMC shared their Vainglory cross-platform roadmap, citing four major announcements that work hand in hand to expand the game as a whole. To find out what these announcements mean and how they affect you, check out our article explaining them in-depth. 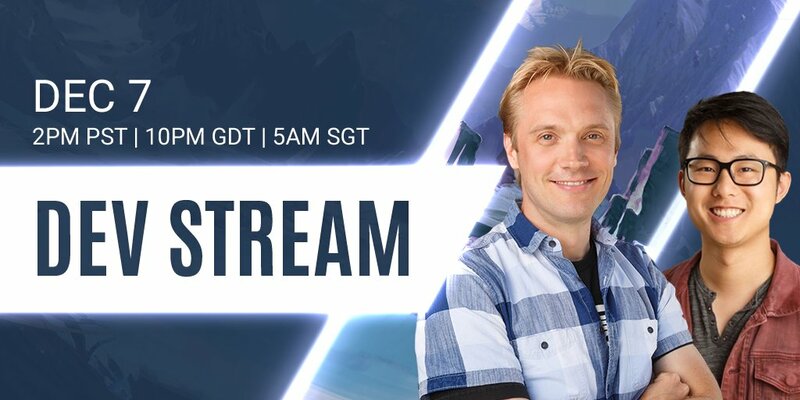 On Friday, December 7th, there will be an official developer livestream at 2PM PST / 10PM GDT / 5AM SGT. SEMC’s CEO and CPO will be shedding light on Update 3.9’s contents. Catch it live on Twitch! 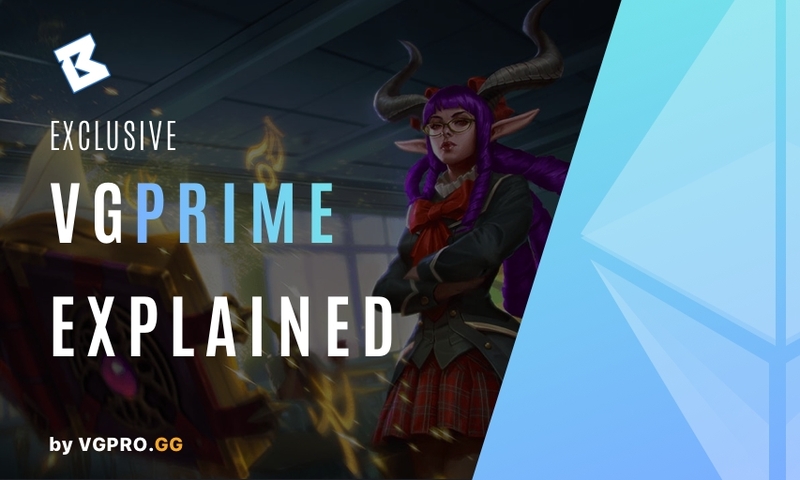 Also on Friday, December 7th, four popular community analysts will be hosting a public scrimmage clinic to help non-professional players develop their Vainglory skills at 4:00PM PST. The hosts are apo11o & Quwasiq from Hammers Esports, pepetapia from Tribe Gaming, and LeftSpectrs from Nova Esports. All players who participate will be provided with an avenue to practice with and receive feedback from analysts, coaches, and current top players. Come prepared with the right mindset — the scrimmages will be dedicated for improvement and practice, with poor sportsmanship not being tolerated. You must sign up ahead of time by messaging apo11o on Twitter. This week in community content, we have artwork featuring Magnus, Anka, and ‘Headless’ Idris. To have your own work featured next week on Broken Myth, submit your content or suggestions to us via email. Finishing the piece after a long long time. It's hard getting used to a wacom lol. Thank you for reading this week’s Vainglory News Roundup on Broken Myth. Be sure to come back next week for more news and updates!